What are some of the first tricks to learn on your longboard?! We’ve got 10 answers for you! LIVE STREAM NEXT MONDAY ON LOADED BOARDS FACEBOOK! NEW LOADEDTV EPISODES EVERY OTHER MONDAY!!! This week’s episode teaches you 10 EASY TRICKS you need to learn on your way to becoming the biggest mostest ever longboarder. 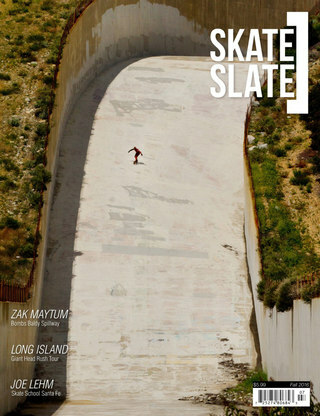 Radical Skateboarding gets radically faster on the hills! Kalil is sent into a time vortex, and Taz and Justin steal some gasoline for their space rocket.